​We are garden design and maintenance company that offers all kinds of gardening and home improvement services. These days it can be quite difficult to both works your regular job and have a beautiful garden because it takes away a lot of your time. however, that shouldn’t be the reason why you cannot enjoy a beautiful place such as a garden. That’s why we are here, we offer our professional gardening skills to you.If you don’t have enough time or the required skill to create and maintain a garden, but you want to have one at your home, then you can feel free to use our services. We offer a wide range of services to our clients, from landscaping, gardening design, maintenance and even home improvement. 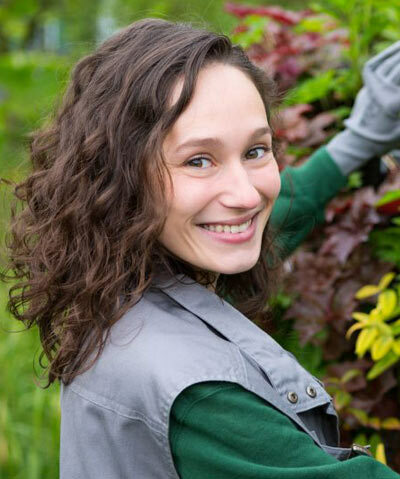 We have a professional team of some of the most qualified and talented gardeners in the world who are ready to transform your home.